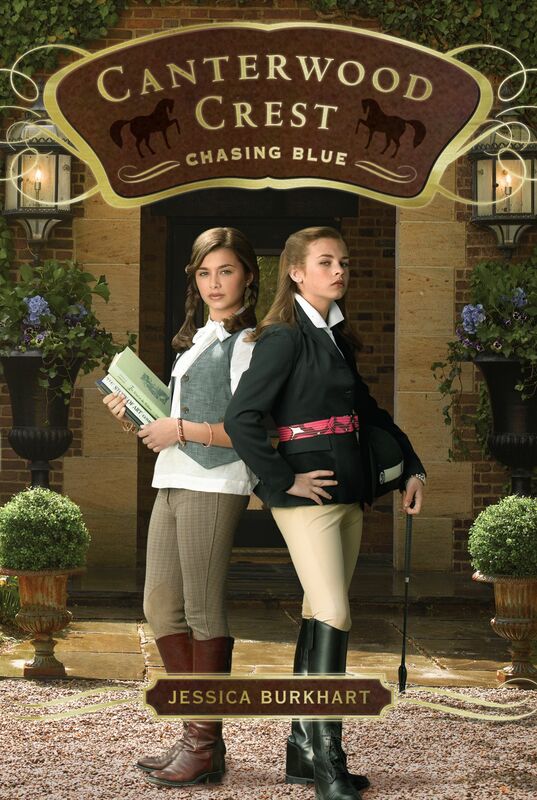 In Chasing Blue, Sasha and her horse, Charm, have proven that they’re worthy competitors for the elite Canterwood Crest equestrian team. Things are definitely looking up . 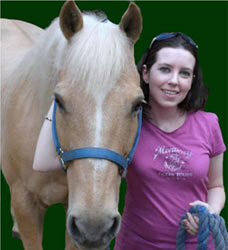 . . until Sasha finds out who her riding partner for the semester is: her archnemesis, Queen Bee Heather. Not. Good. And when Heather starts spending a little too much QT with Sasha’s almost-boyfriend, Jacob, the partnership is put to the ultimate test. The tension builds in Behind the Bit when Sasha and her team are accepted to a prestigious horse clinic. Can Sasha and Callie work together when it counts?